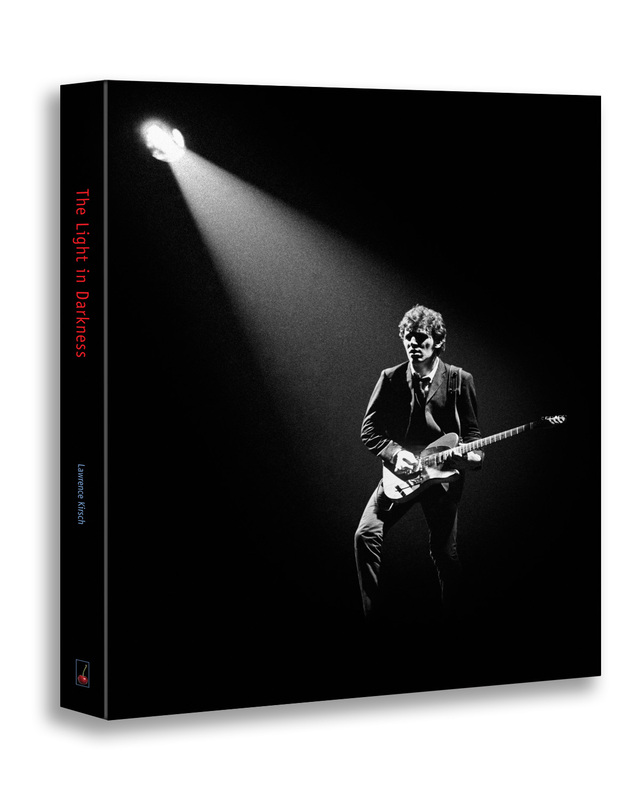 Part coffee table book and part rock ‘n’ roll history saga, “The Light in Darkness” contains a collection of personal essays and photos from the Darkness on the Edge of Town tour. Meticulously compiled by Lawrence Kirsch, the words and images paint a picture of the profound effect Darkness on the Edge of Town had – both on Springsteen’s career and the fans that connected with it. In the wake of the lawsuit between Bruce and former manager Mike Appel that kept Bruce out of the recording studio for several years, Springsteen and The E Street Band released Darkness on the Edge of Town in 1978. 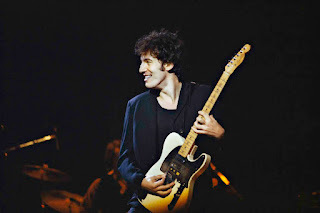 The album’s reputation is quickly becoming cemented as Bruce’s most challenging but richest album. In addition to its own merit, Darkness’ status has been aided by compelling textual and visual supplements that have bolstered its reputation. If you weren’t sold on Darkness before, reading the first-hand accounts lovingly compiled in "The Light in Darkness" will certainly have you revisiting the album. From entries by Oscar-nominated screenwriter Josh Olson (A History of Violence) to Springsteen blogger Pete Chianca (Blogness on the Edge of Town) to a factory worker in Nigeria, the book offers a wide variety of tales. The one similarity is that all roads lead to Springsteen. The best entrants, like Springsteen, are good storytellers. One of the standouts is Brian Schmuck who recounts his odyssey to see Bruce perform at the feted Agora concert in Cleveland on August 9, 1978. Meanwhile, the pictures that line the pages are evocative and multi-faceted. They seem to change significance between your first glance and your second. "The Light in Darkness" is a remarkable work of curating and an excellent complement to The Promise: The Darkness on the Edge of Town Story. A limited edition printing, there are only around 200 copies left of "The Light in Darkness," which can be ordered directly here. It’s a must for Darkness diehards.